"Yehuda was INCREDIBLE!!!!!!! There are not enough words to describe how amazing Yehuda was!!!!!! 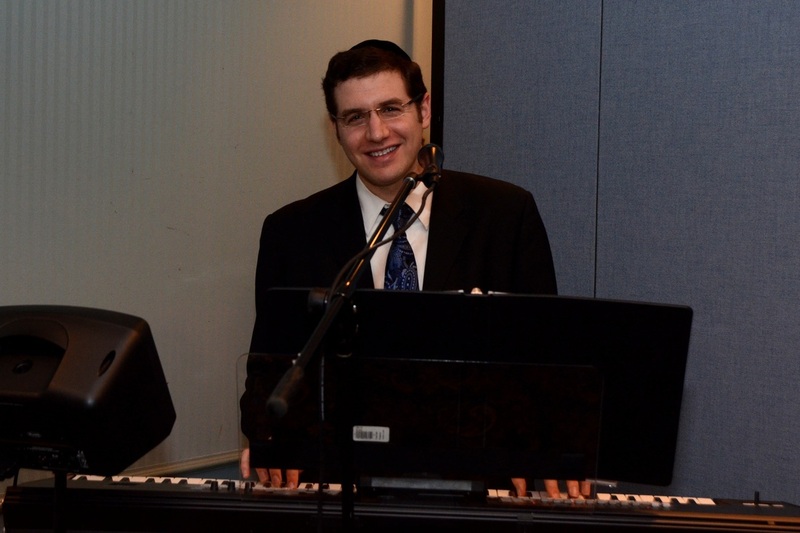 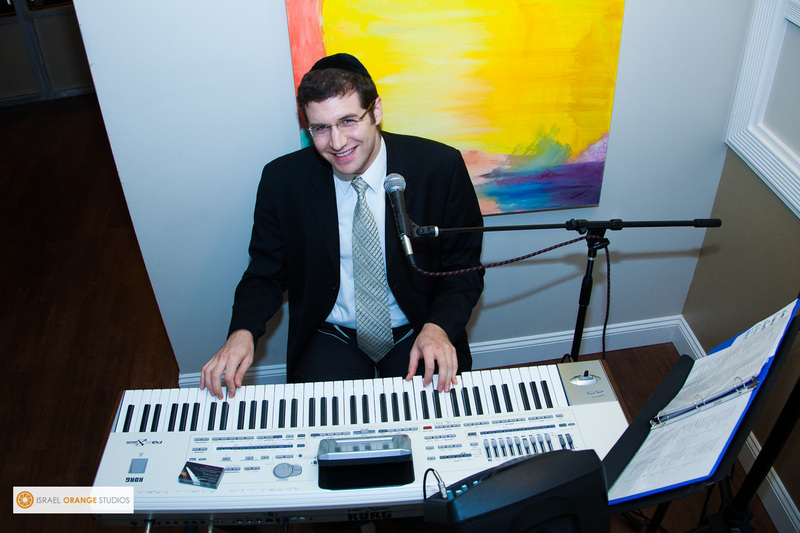 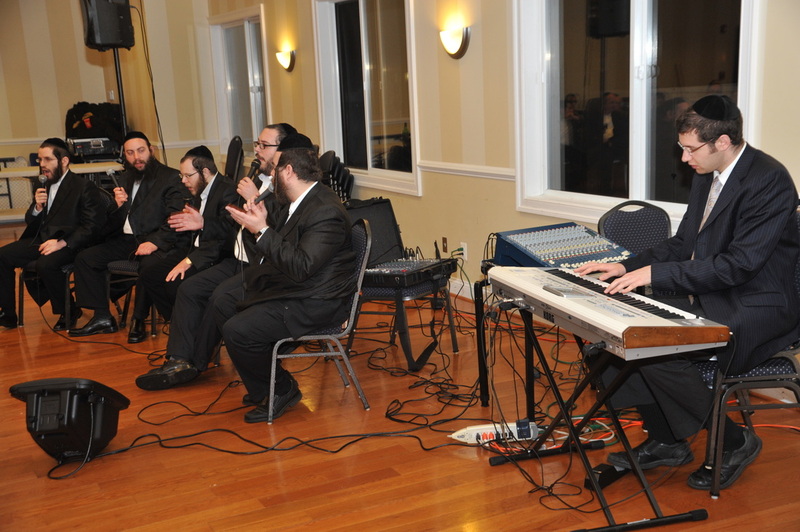 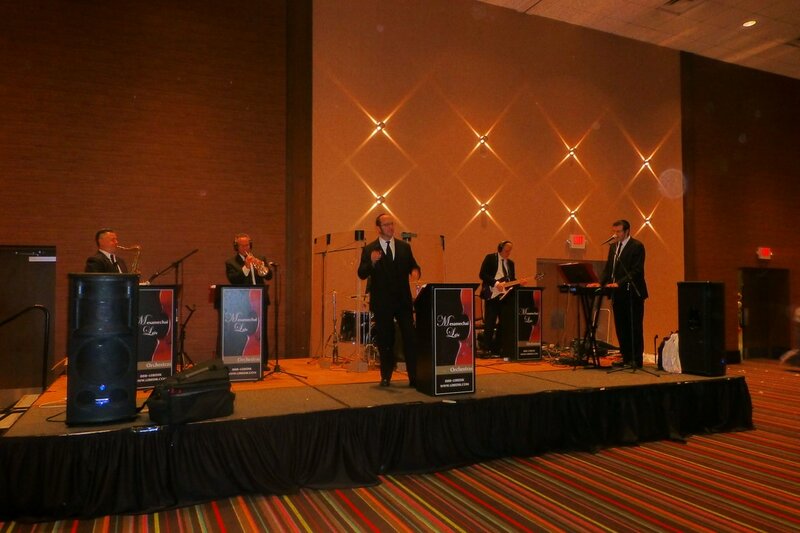 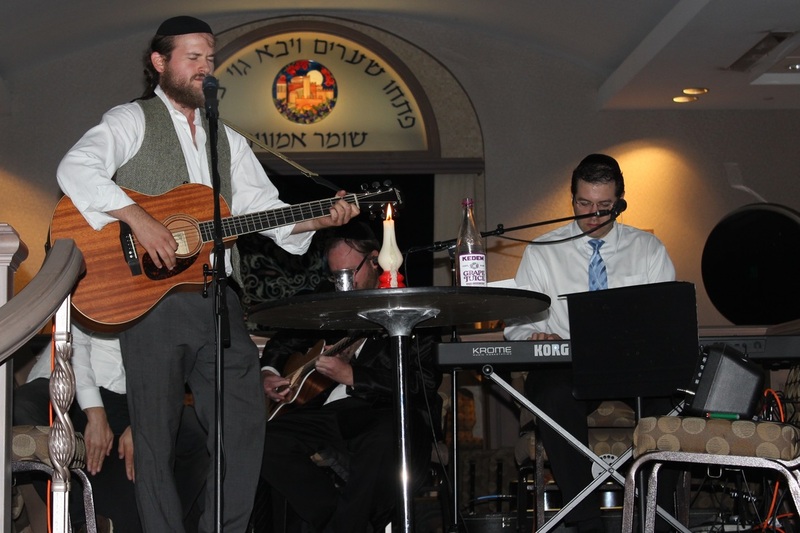 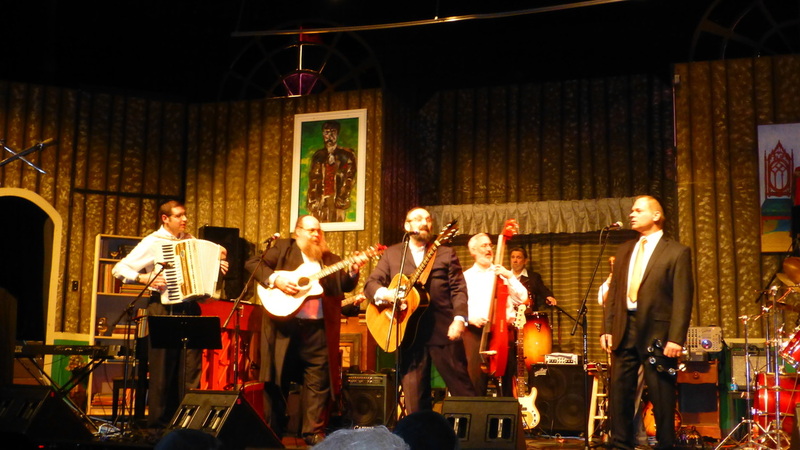 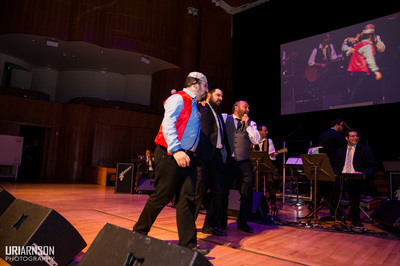 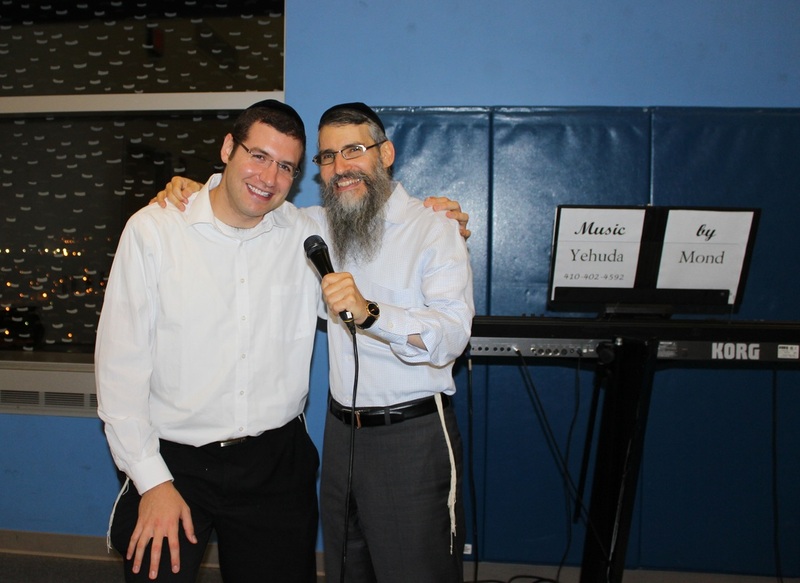 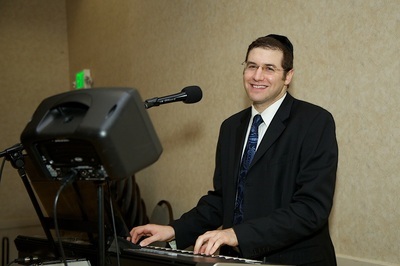 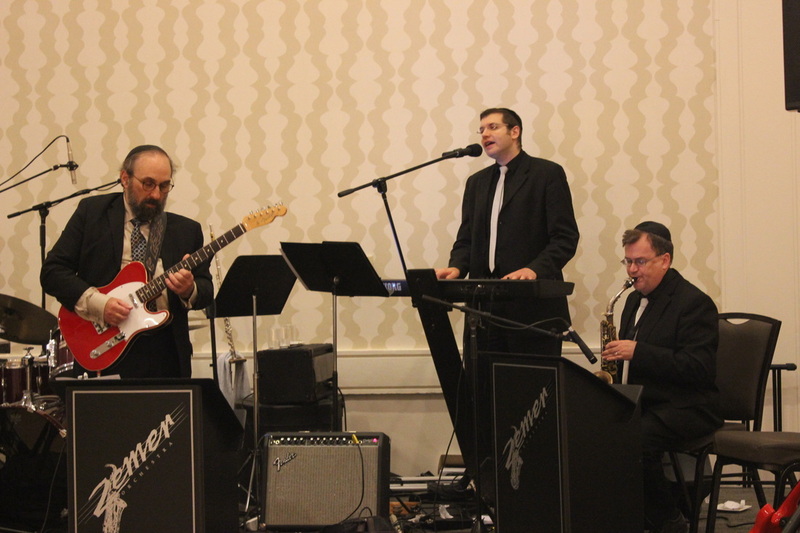 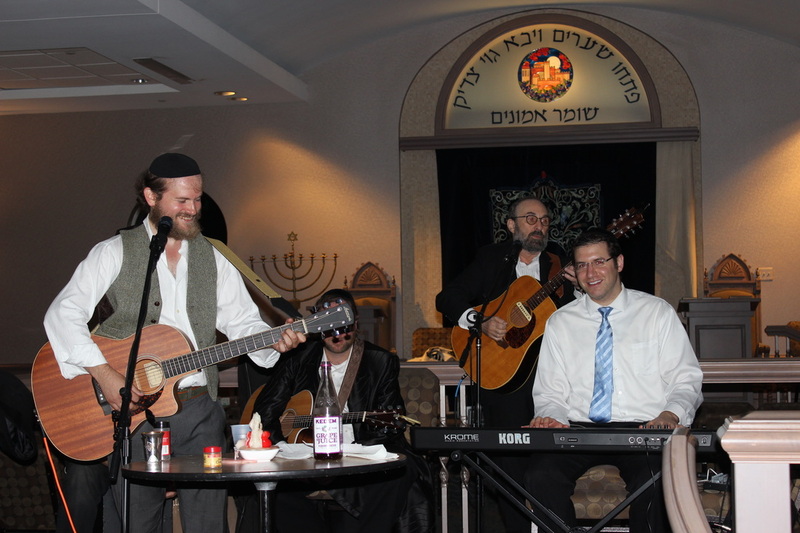 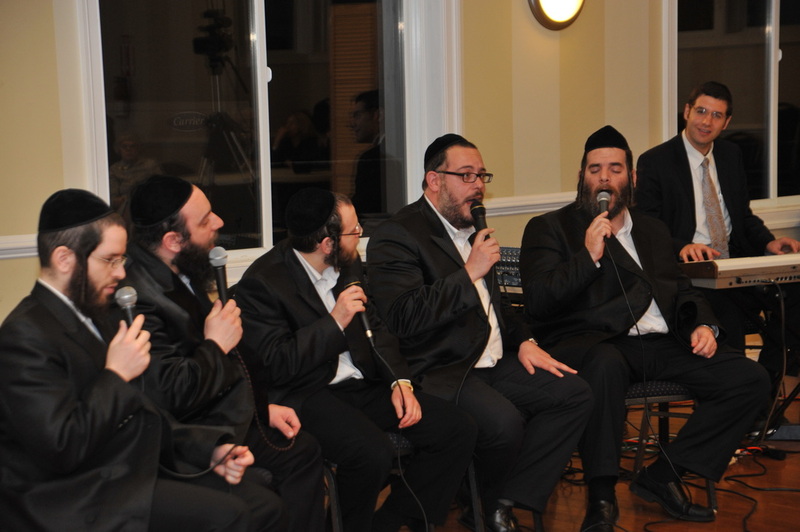 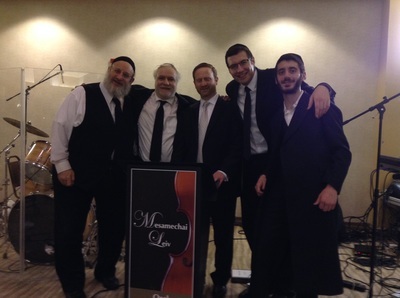 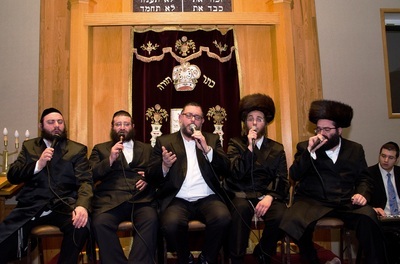 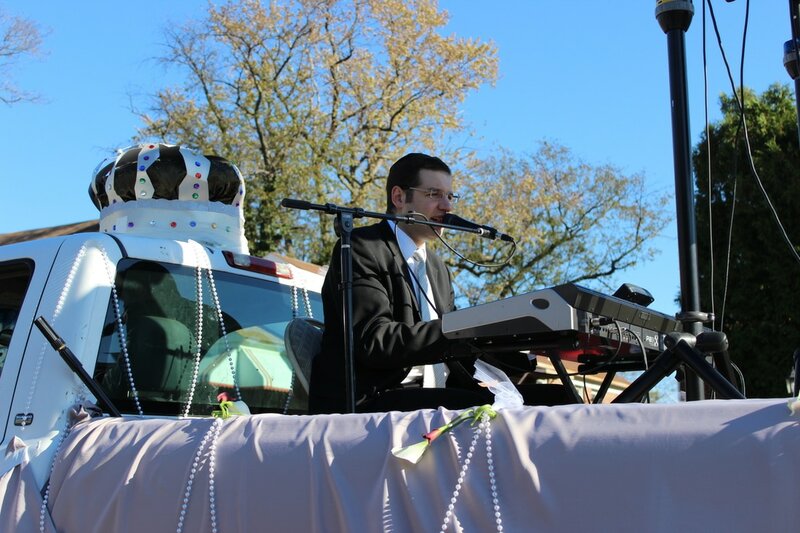 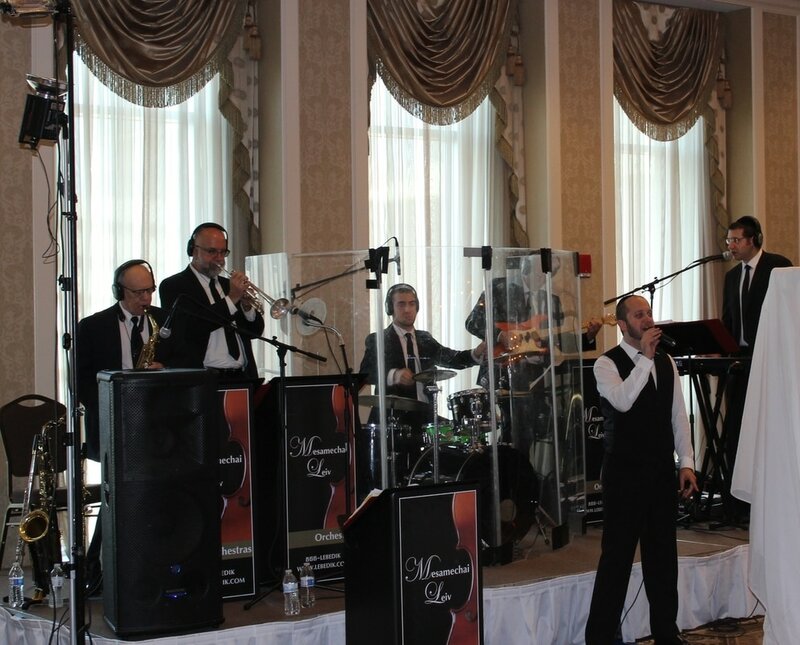 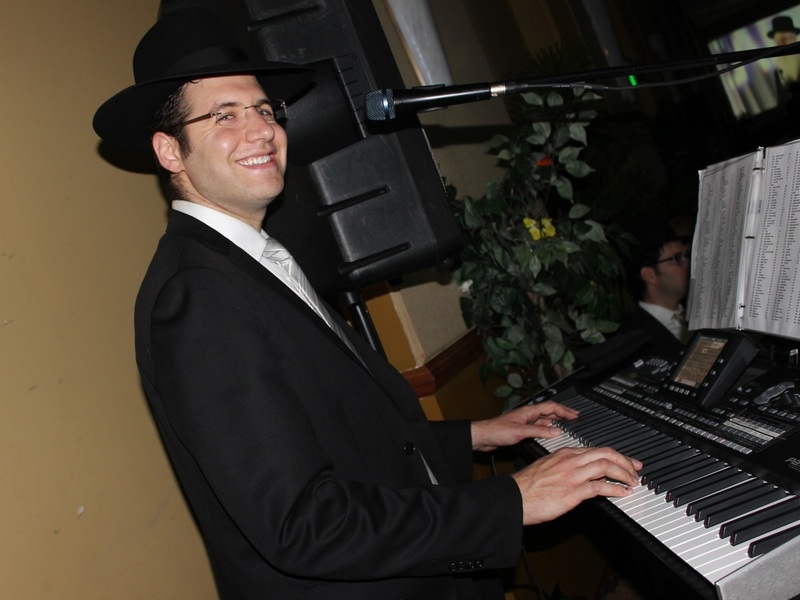 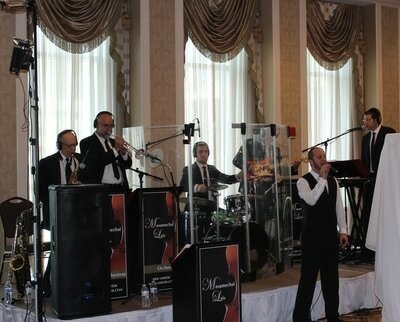 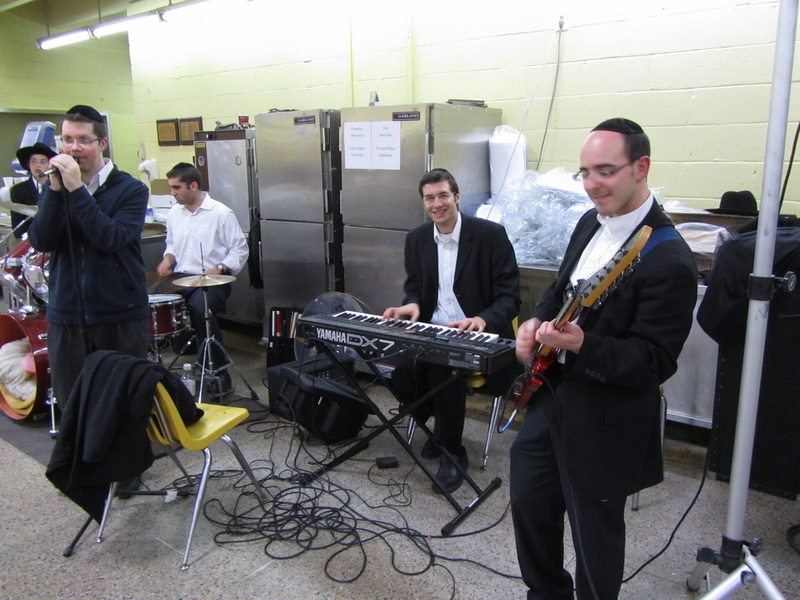 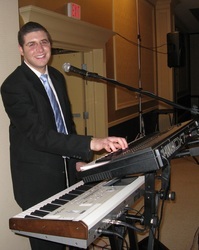 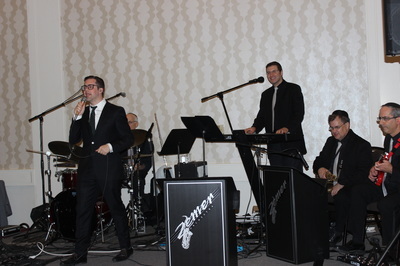 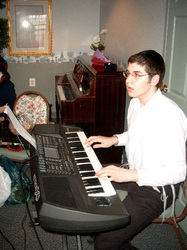 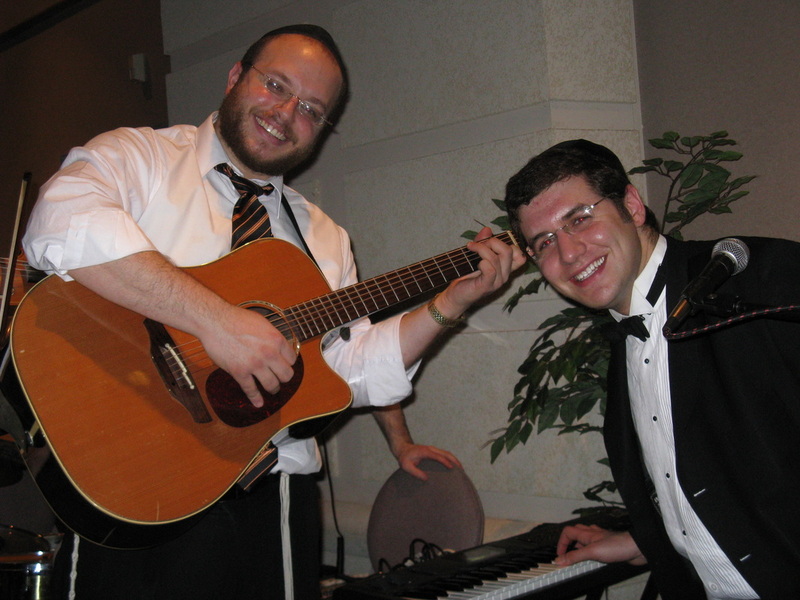 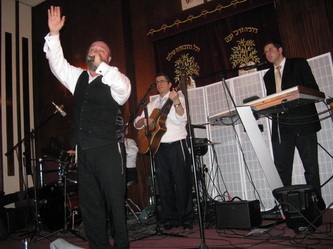 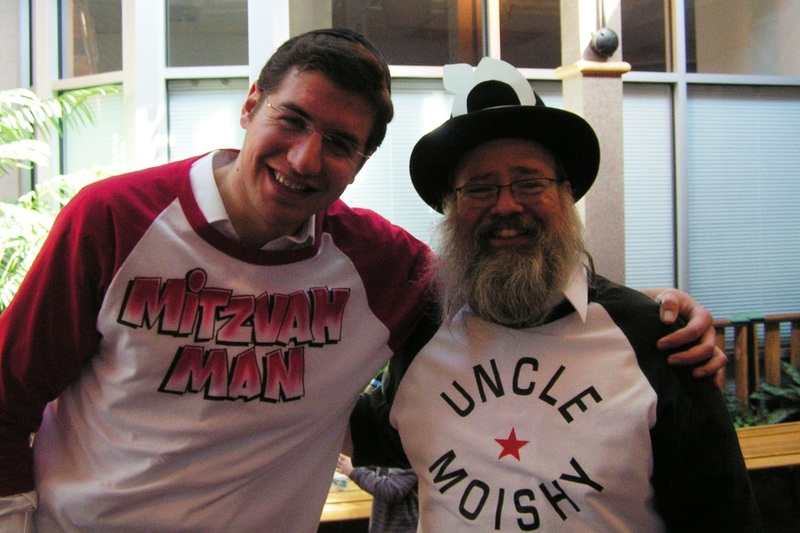 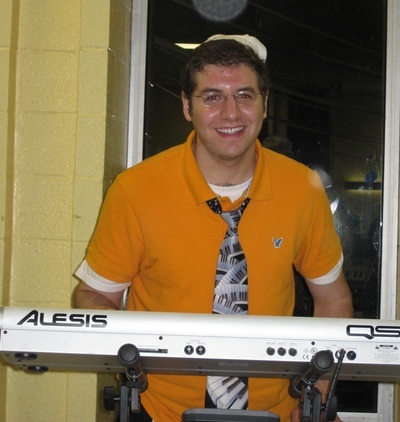 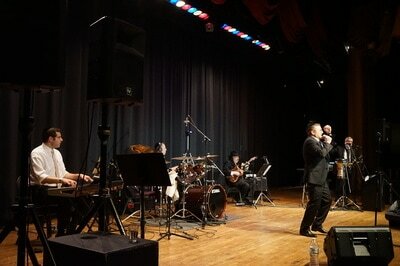 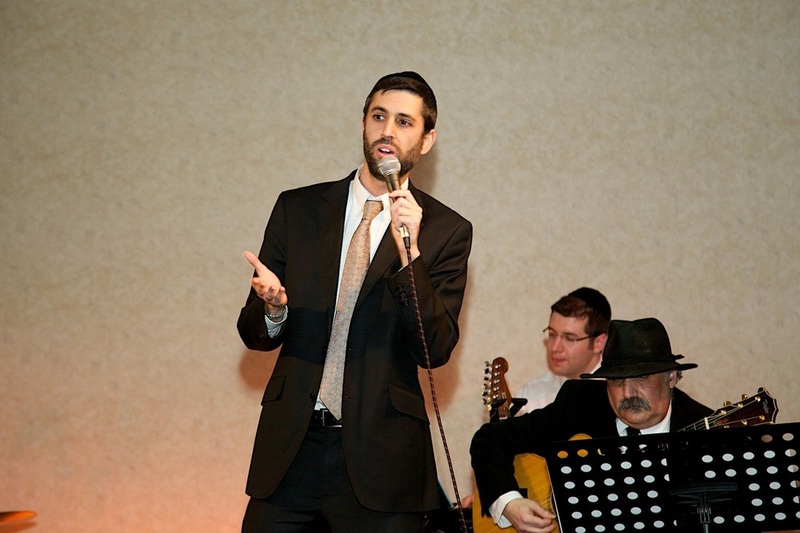 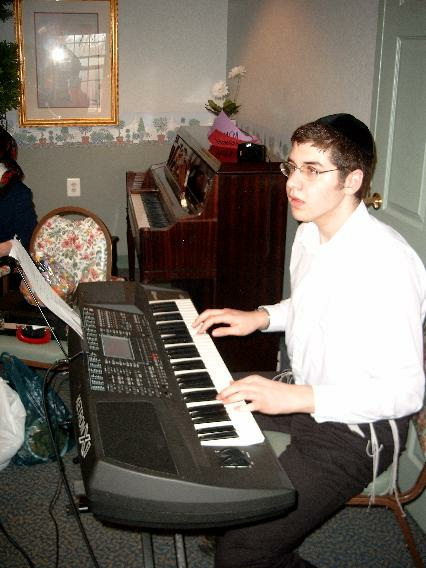 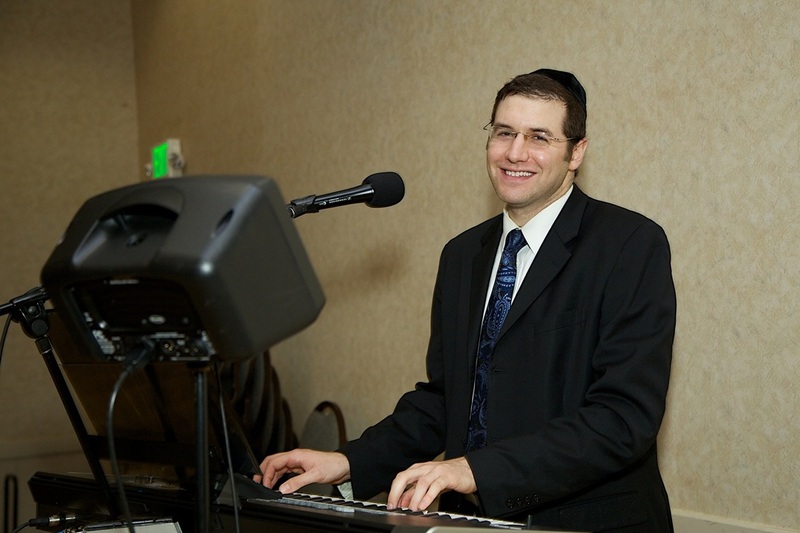 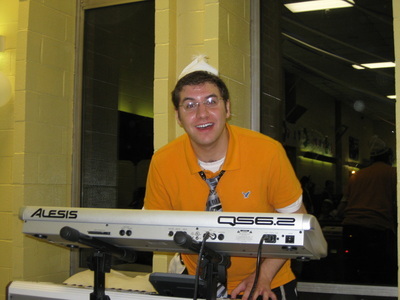 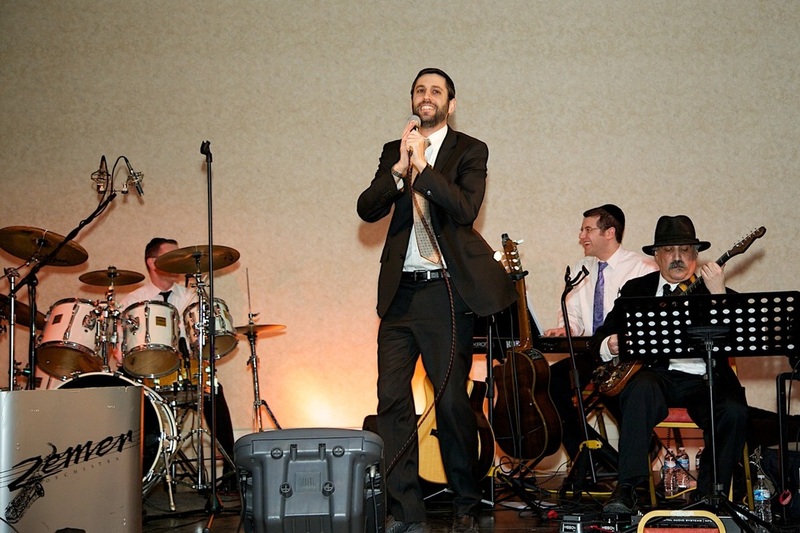 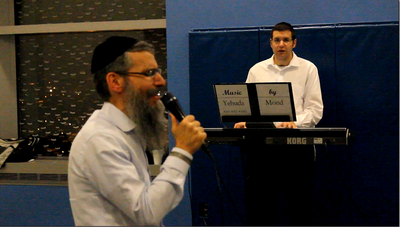 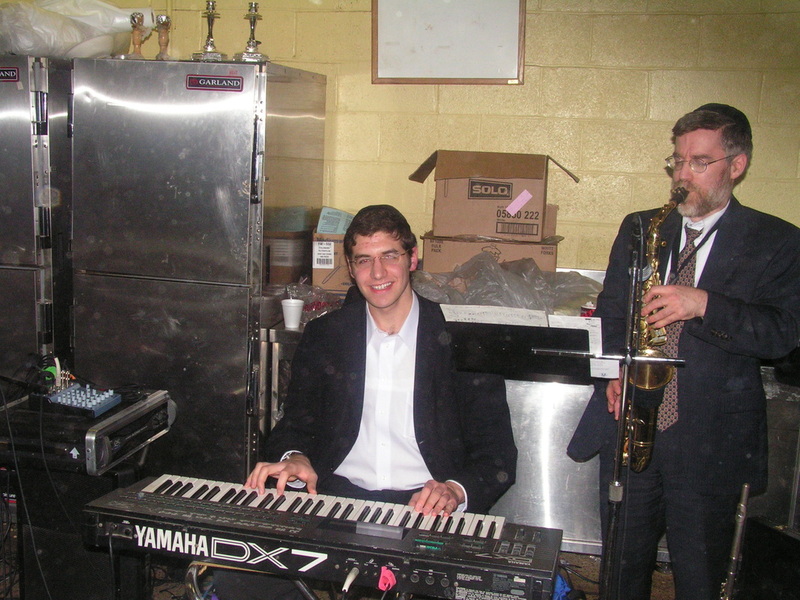 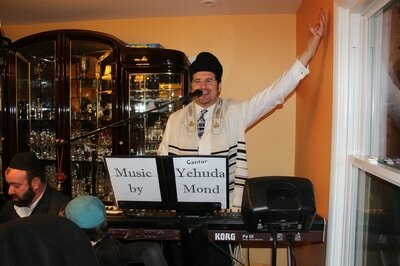 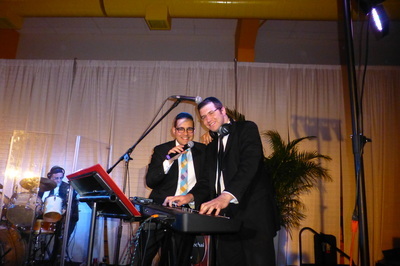 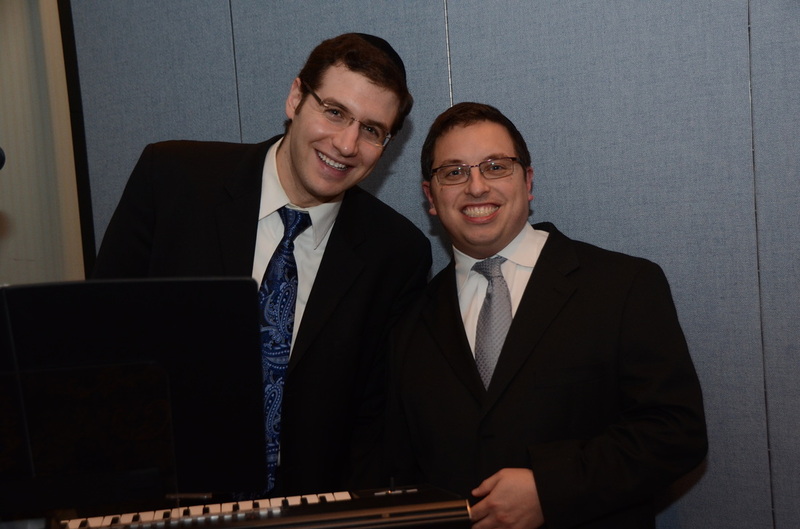 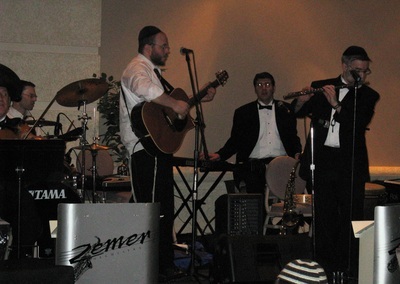 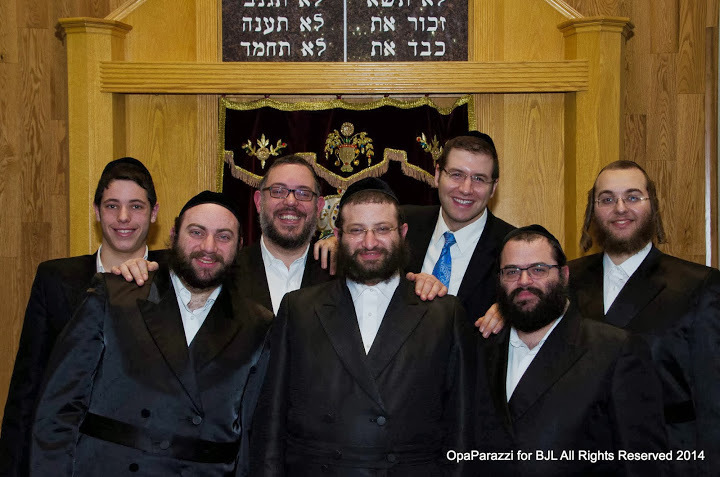 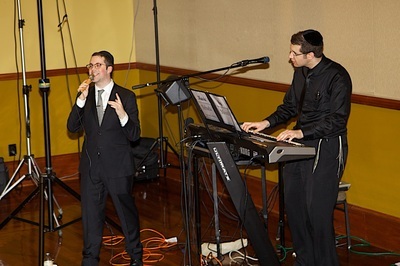 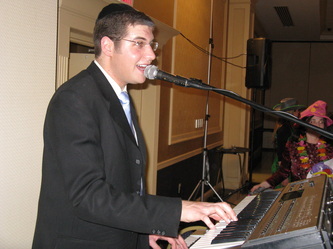 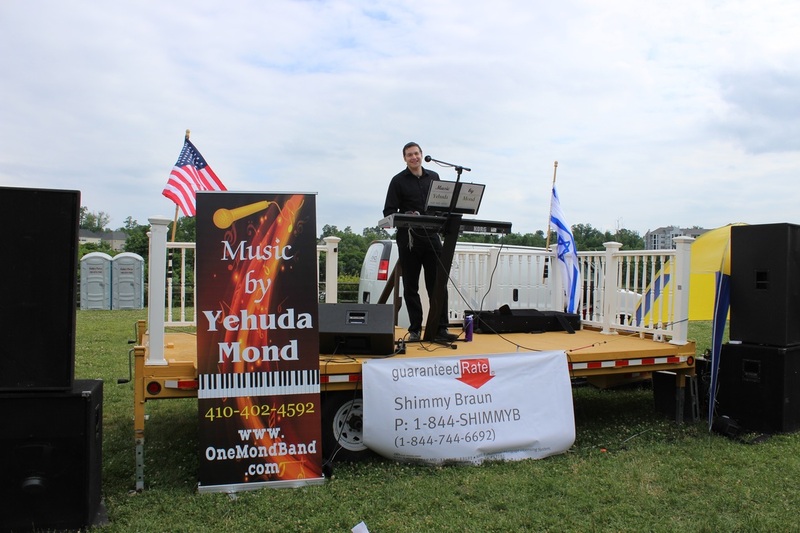 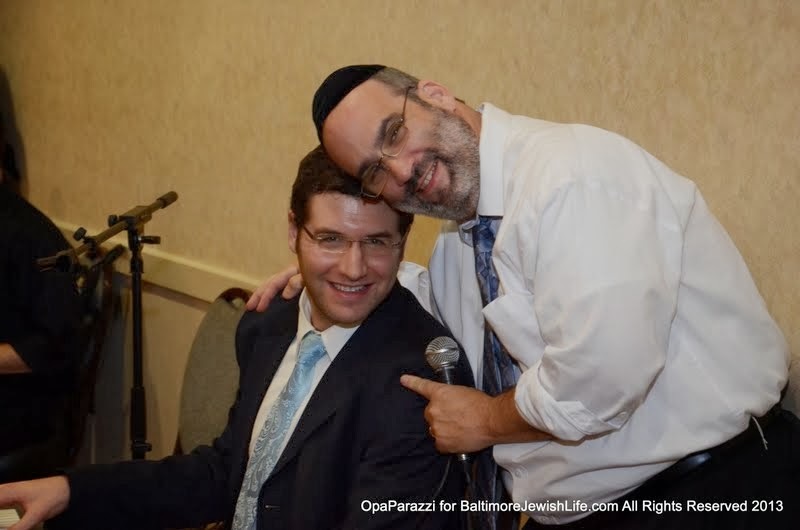 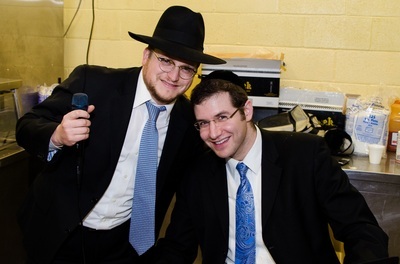 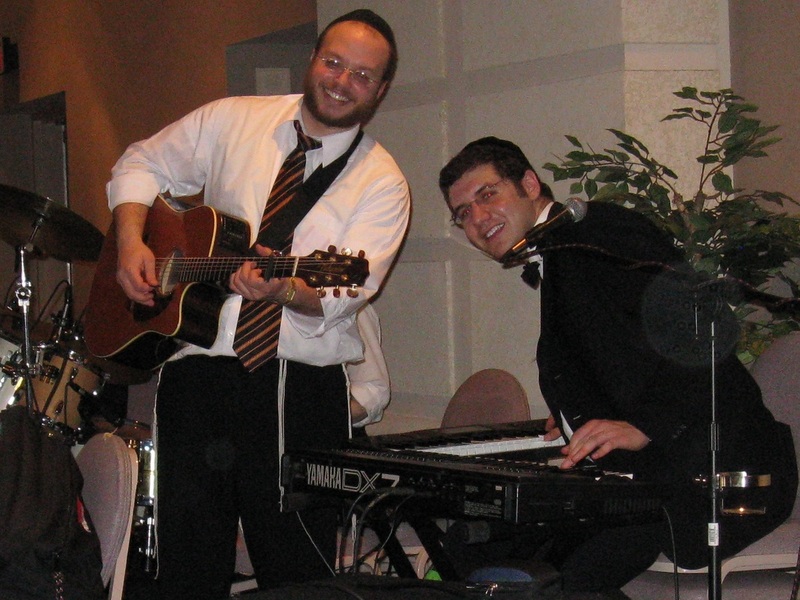 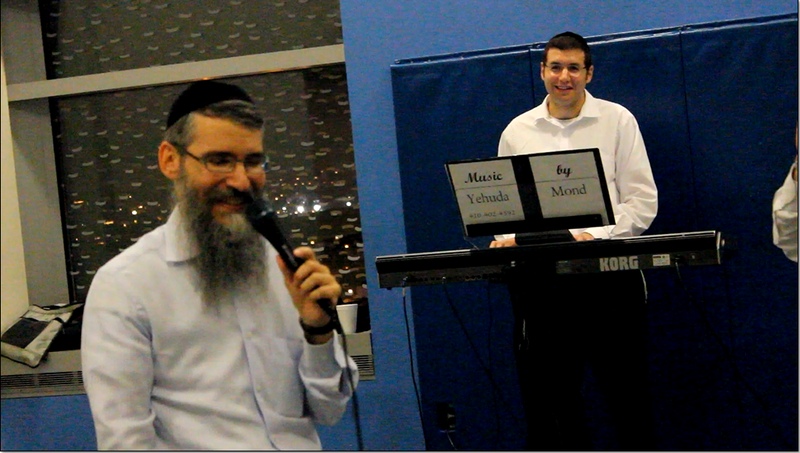 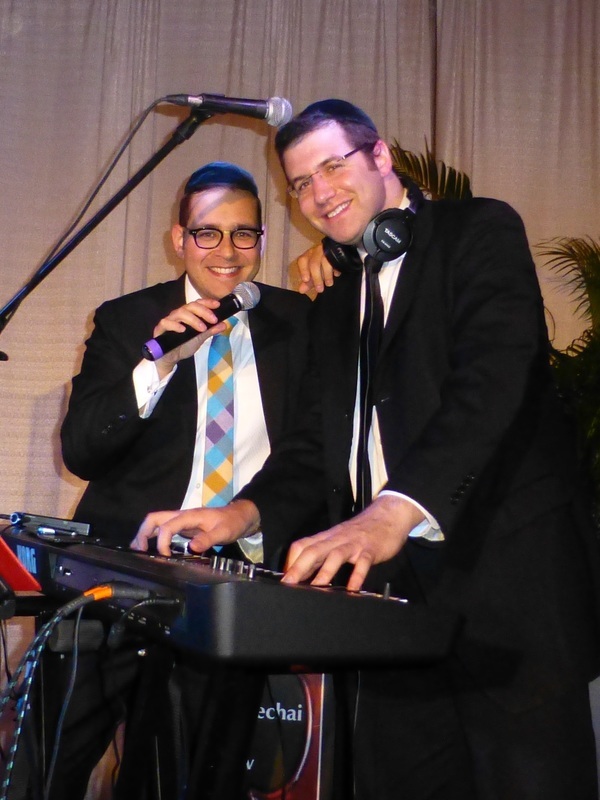 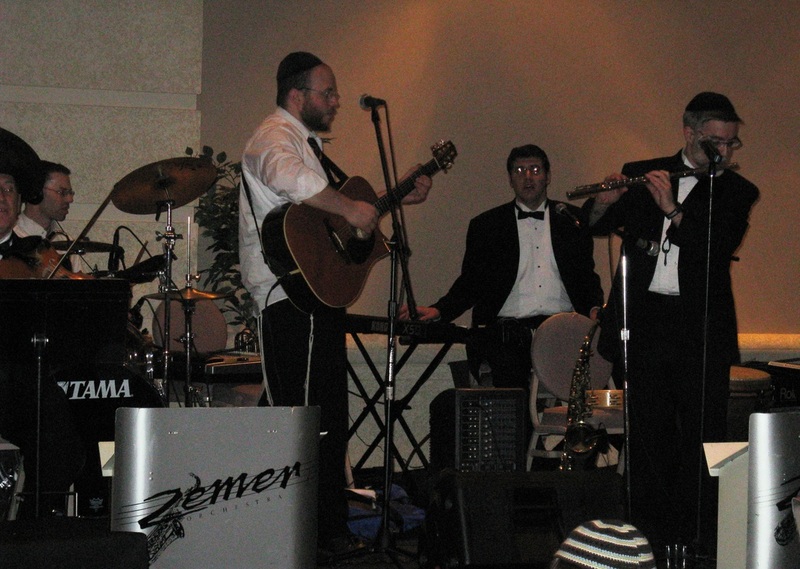 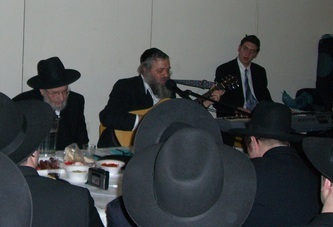 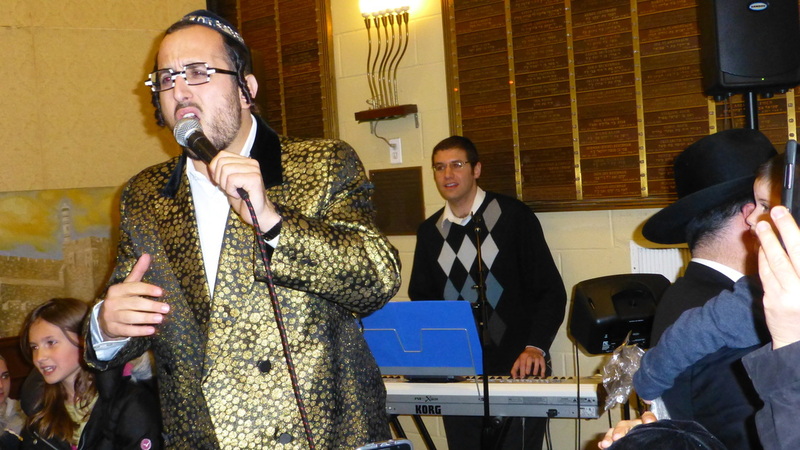 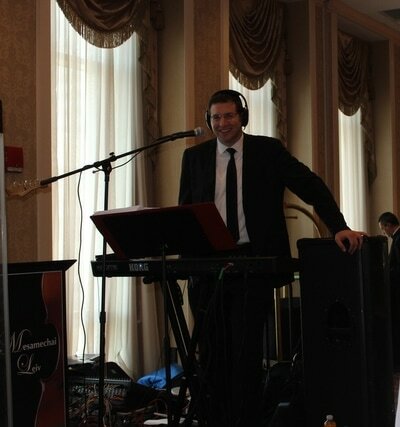 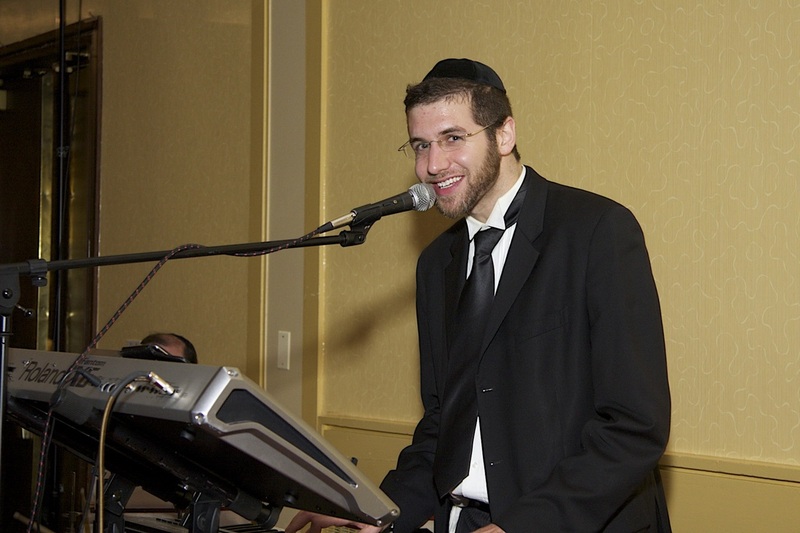 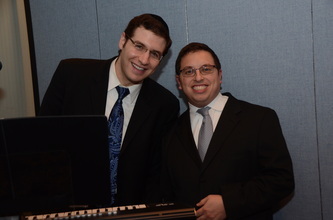 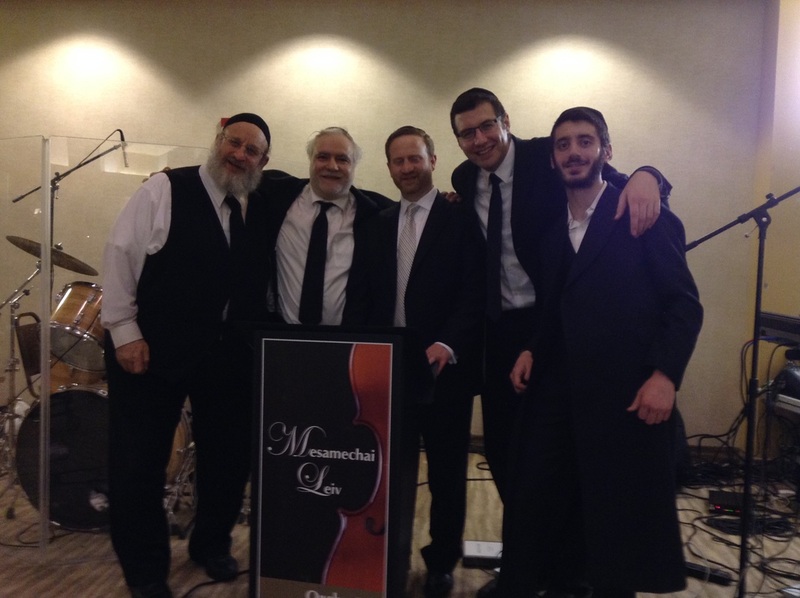 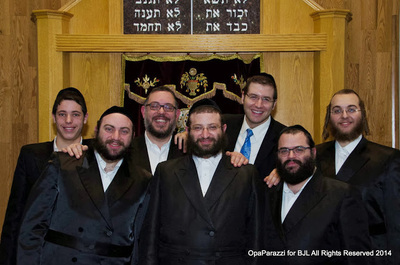 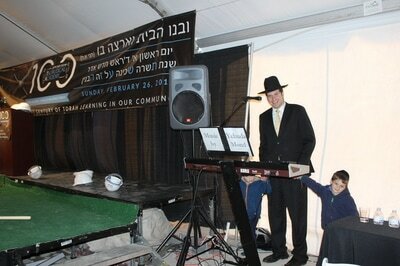 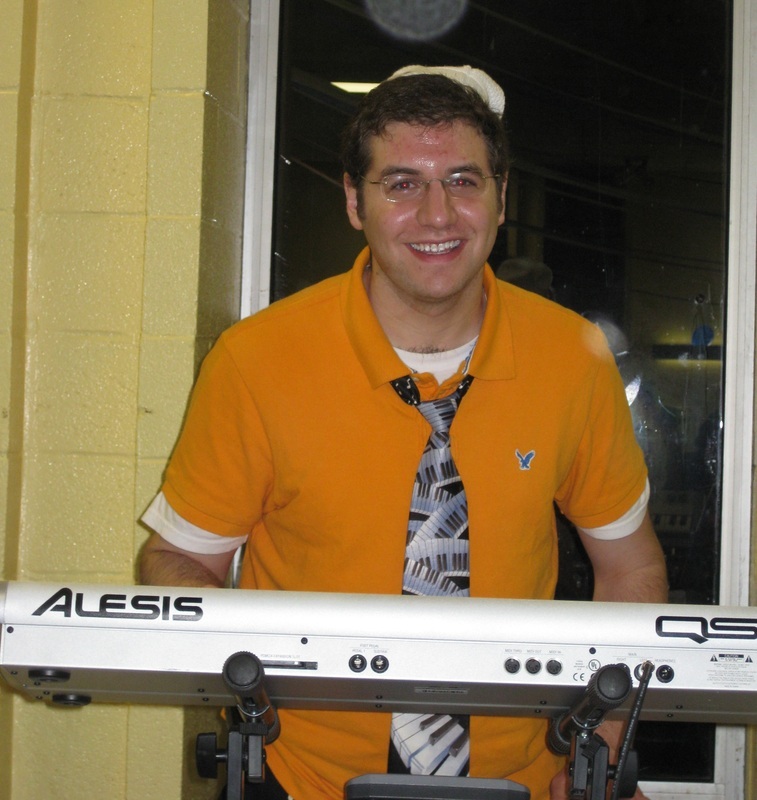 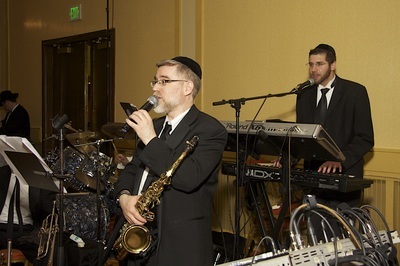 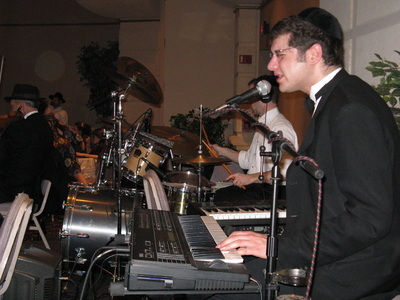 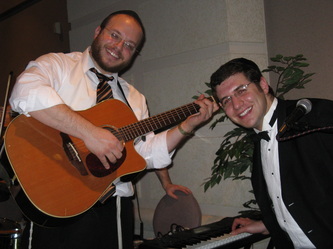 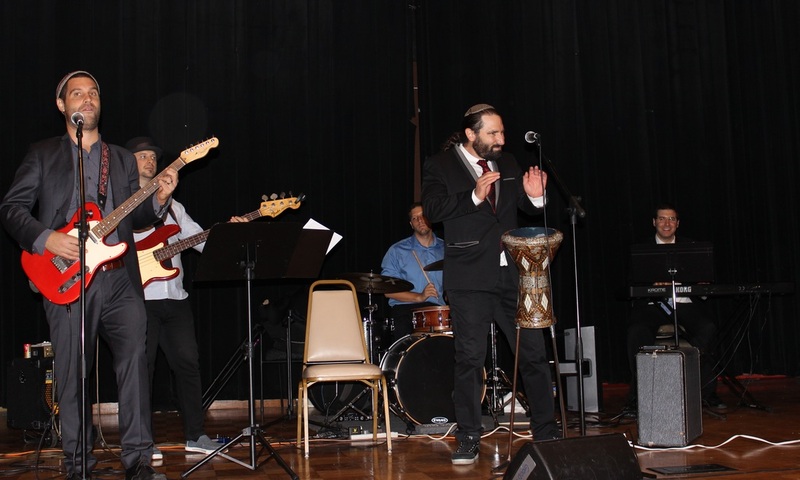 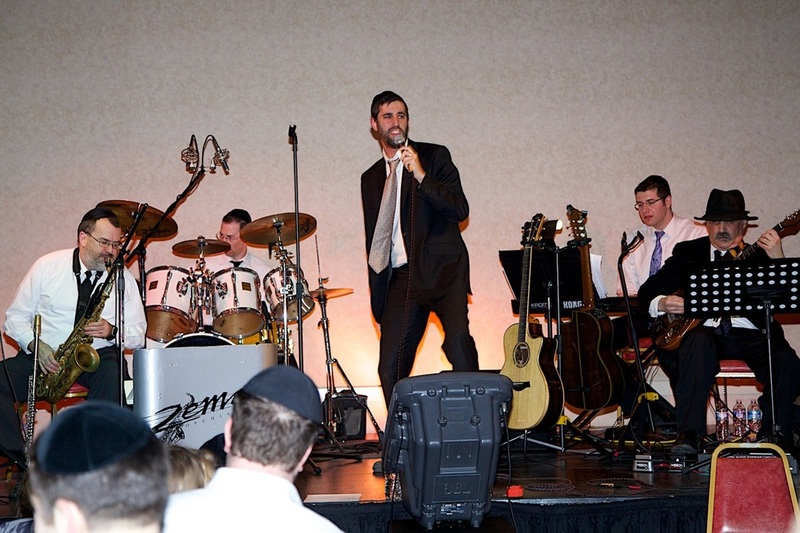 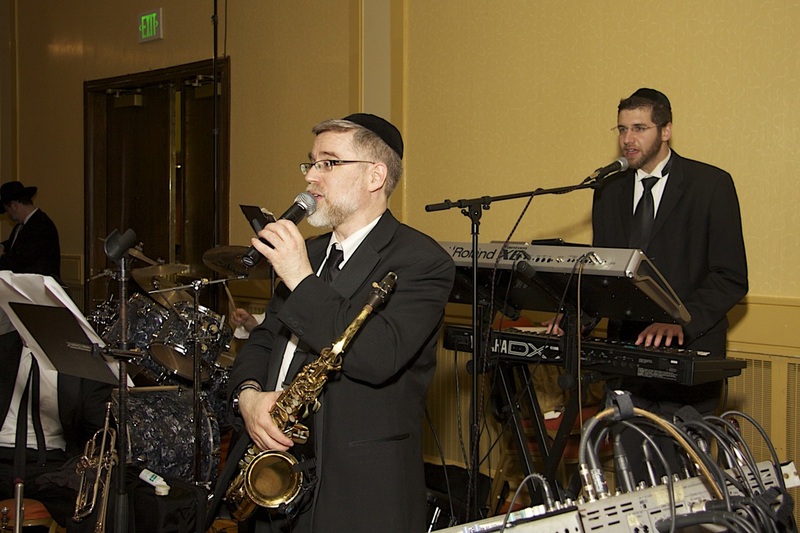 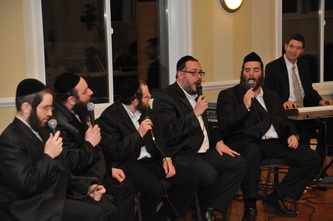 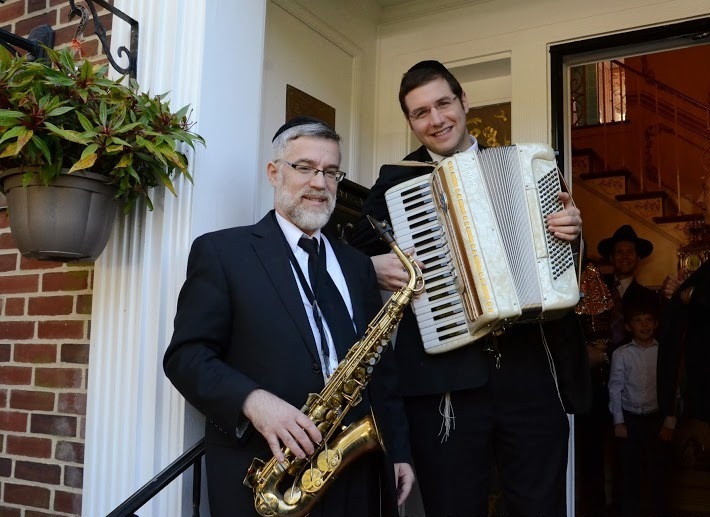 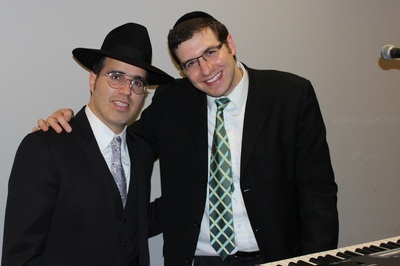 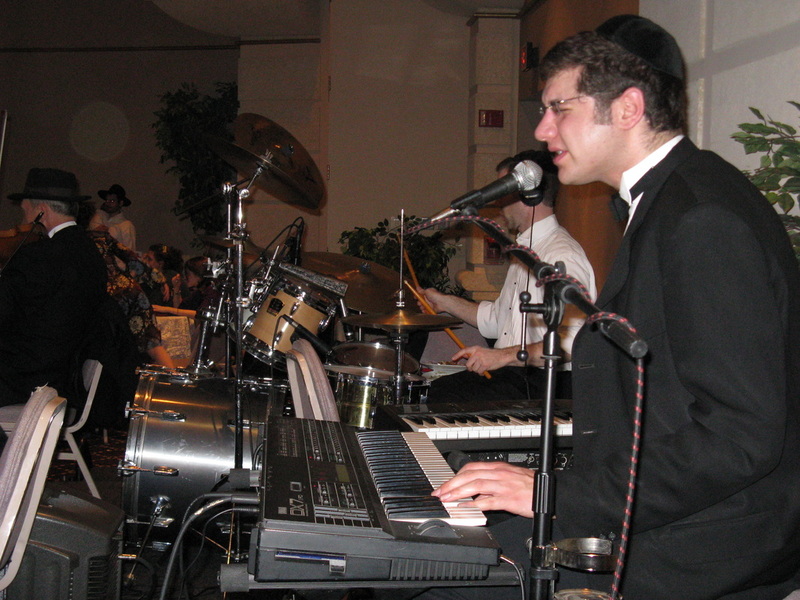 The music, the liveliness, the energy he brought in the room transformed the Simcha!!!!!!!! 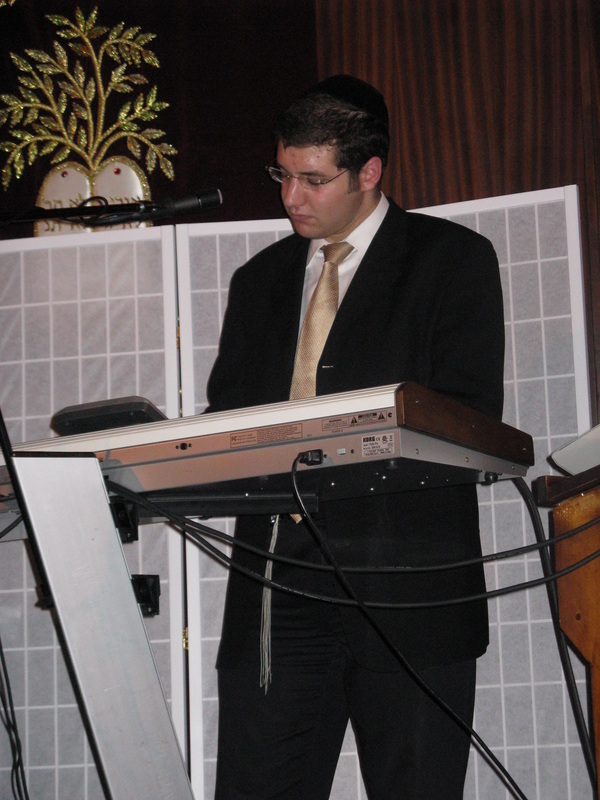 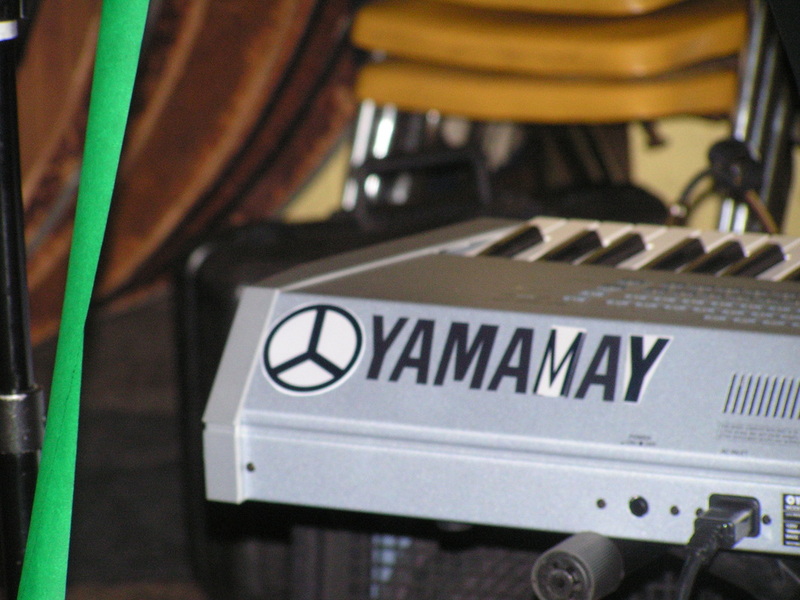 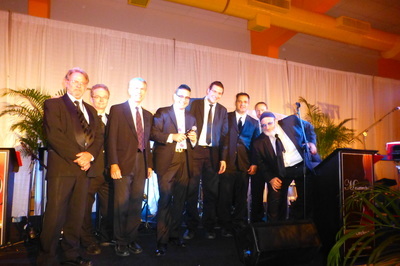 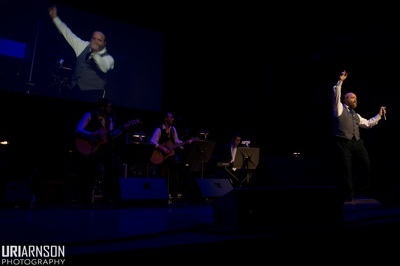 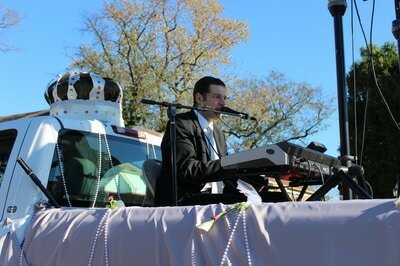 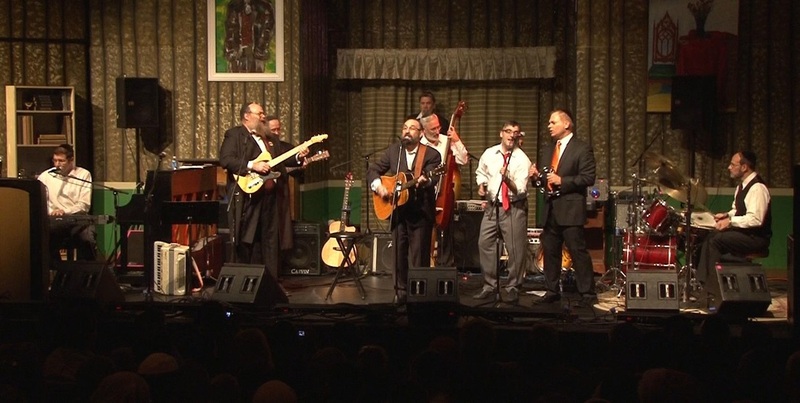 Yehuda knew which songs to play, made sure everyone was included, got the boys on track when necessary- he is UNREAL!!!!"